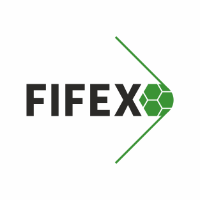 FIFEX is the best opportunity to promote your industrial football product to the open market and to be a part of the football industry. Turkish football economy has grown 5 times its size in 10 years! Worth almost TL 5 billion ($1.4 billion), Turkey’s football economy has grown fivefold in the last decade. sessions, exhibition areas and many more! Former Nike Head of Global Football Research and the CEO and Founder of Acceler8 Performance Ltd, focusing on high speed decision making in sports. Dr. Erez Morag will participate in FIFEX as a speaker! 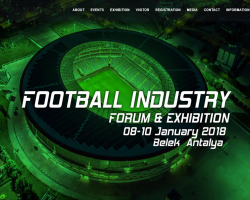 European Football Coaches will be represented in Antalya! AEFCA President Mr. Walter Gagg is one of our key speakers! UEFA’s Chief Technical Director since 2008 Ioan Lupescu will be our speaker at 24th International Pro-License Coaches Development Seminar which will be held during FIFEX.